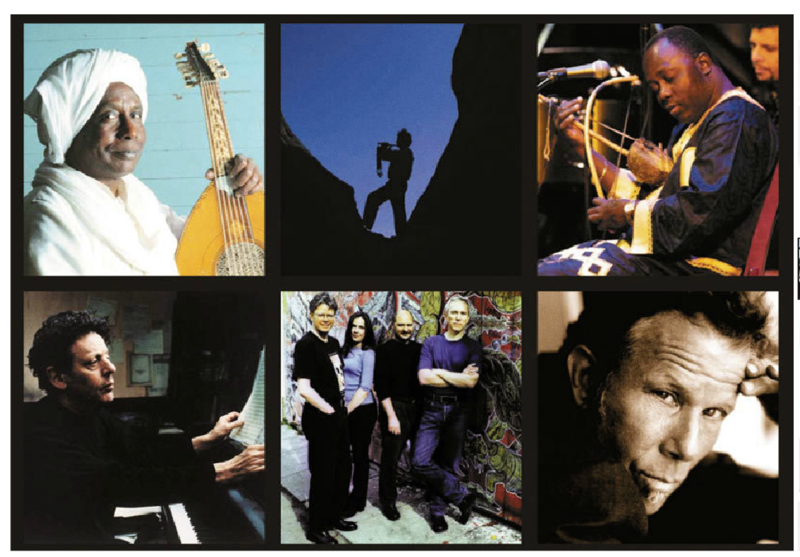 Healing the Divide, Concert for Peace and Reconciliation. Benefit for Richard Gere's Healing The Divide Foundation. Design.